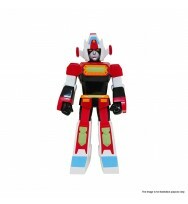 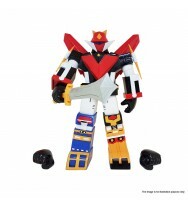 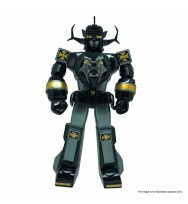 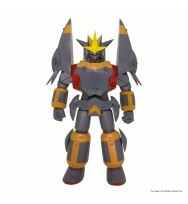 SUPER ROBOT VINART Gunbuster Vinyl Figure, crafted by Hong Kong first generation prototype designe.. 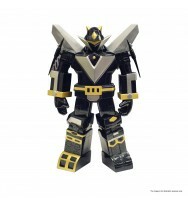 Unlike other robot vinyl figures on the market, our “SUPER ROBOT VINART Daltanious - Dark Version ..
"God Sigma Vinyl Figure" will be launched as the second wave of “SUPER ROBOT VINART” Series!&nb.. 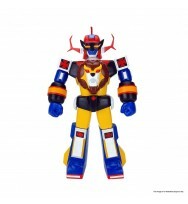 The legendary robot “Daltanious” is launching as the first wave in Play new series “Super Robot VINA..